Belonging to the BMW CCA entitles you to many privileges here locally and nationwide. If you’re not yet a member, join the club today. Membership to the BMW CCA has its benefits! As much as $1500 off the purchase of a new BMW! High performance driving events, social events and tours. Monthly copy of Roundel, a full-color glossy club magazine. The Zündfolge, the Puget Sound Regions award winning, quarterly club newsletter. See all our BMW CCA national benefits here. Discounts can be one of the most valuable benefits of membership, as most members save many times their annual club membership fee. You must let any participating business know that you are going to use your club discount when first talking to them and be prepared to show your BMW CCA membership card. This will help them in preparing the paperwork and save you the possibility of having your discount denied. 15% on parts and 10% on labor. Varying discounts on non-BMW parts and accessories, including Dinan items. 10% discount on parts and labor, subject to a maximum discount of $50. 10% discount on labor to Club members up to a maximum of $35 per visit. In order to claim your 10% discount, please show your current Club membership card at time of service. 10% on labor and parts. Certified BMW Tech. Shop rate $105 per hour. 10% on everything subject to a maximum discount of $50. Oil changes, alignments and Dinan parts excluded. 5% discount on services subject to a maximum discount of $250. 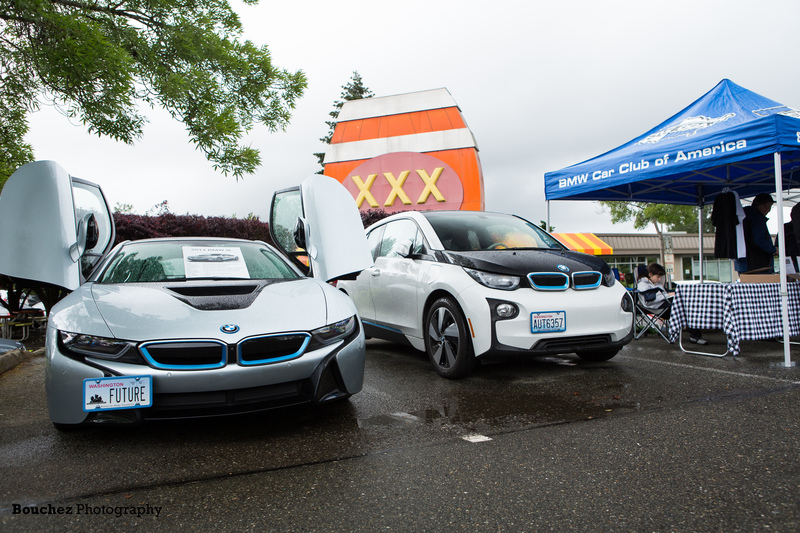 questions, corrections or comments, please email advertising@bmwpugetsound.com.